Huntington’s disease—or HD, as many sufferers and patient advocates call it—is a debilitating genetic disorder that affects 30,000 Americans, according to the Huntington’s Disease Society of America.Those who suffer from HD have a genetic mutation that triggers the gradual breakdown and death of nerve cells in the brain, says Susan Perlman, MD, a neurologist and director of UCLA’s Huntington’s Disease Center of Excellence. You’re in your 30s or early 40s. 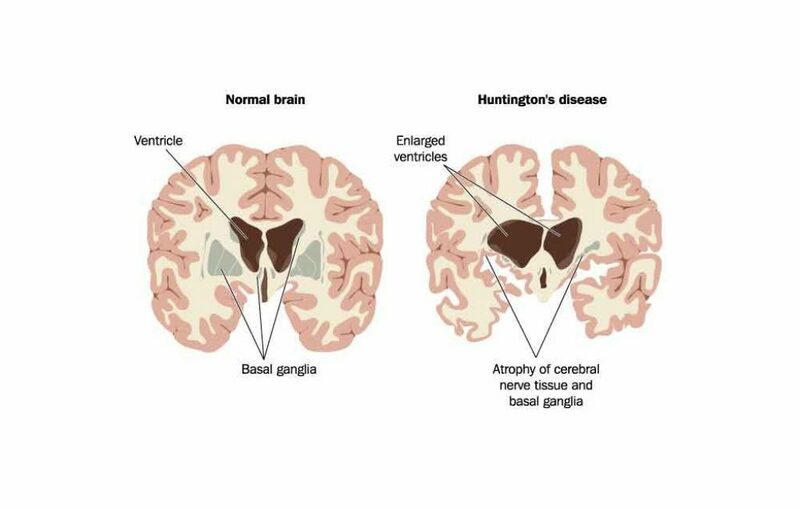 Some patients—about 10%—develop Huntingdon’s disease before age 18. These rare cases are known as “juvenile Huntington’s.” Another 10% develop the disease late in life. “It depends on the size of the mutation,” Perlman explains. “A larger mutation results in earlier onset.” Most patients see their first symptoms show up during their mid 30s or early 40s, Perlman says. “That’s obviously at the peak of a person’s career or family life, at a time when it has a major impact,” she adds. You have a family history of Huntington’s or mysterious illness. Huntington’s is almost always an inherited disease. “Sometimes mutations are known to emerge with no prior family history, but that’s unusual,” Perlman says. If you have a parent or grandparent who had the disease, you’re at risk, and a genetic test can tell you if you carry the mutated gene. “If you had a grandparent with the disease, it might not have been diagnosed as Huntington’s,” she says. In past generations, the symptoms of HD were often blamed on alcoholism, or just “going crazy,” she adds. 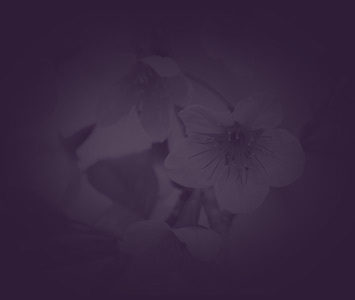 There are treatments available to help with the physical and emotional symptoms. Those include drugs and physical therapy. “For the first 5 years after diagnosis, a patient may not need any treatment,” Perlman says. But by the second 5-year period, treatment usually becomes necessary. A patient’s physical, mental, and cognitive function will progressively deteriorate until their death, she says. While that’s a grim picture, Perlman says the hunt is on for better solutions. The Huntington’s patient population is small, but the nature of the disease overlaps with more common conditions like Alzheimer’s. A breakthrough for one might lead to better solutions for others, she says. There’s reason for hope.